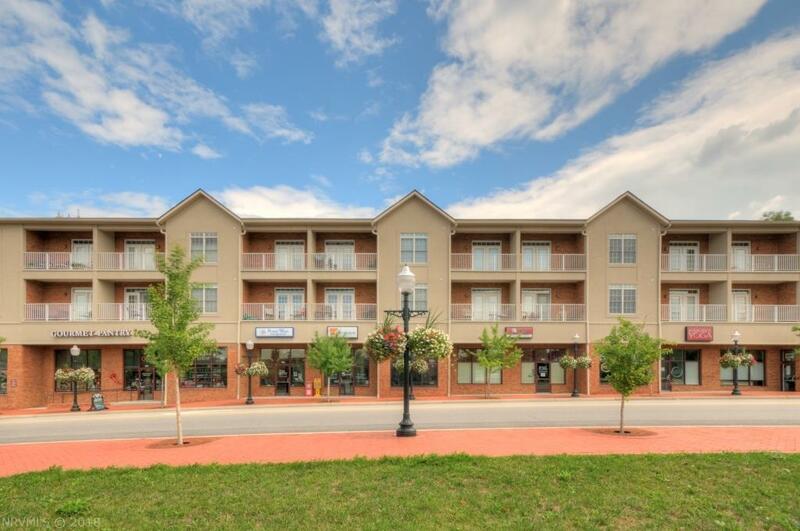 Enjoy the view of Main Street, Downtown Blacksburg! 3rd floor one bedroom condo in excellent condition. Original Owner and barely used! Unit comes fully furnished and ready to move in. Hardwood floors, large master bedroom with walk in closet, large kitchen with granite counter tops and spacious laundry/utility room.